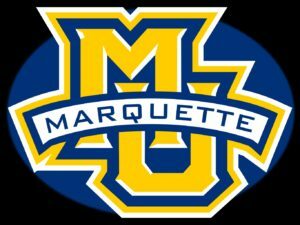 A victory on Wednesday night at Villanova would have given the Marquette Golden Eagles at least a share of the Big East regular season title and the number one seed in the upcoming Big East Conference tournament. Instead, the Golden Eagles turned in a sloppy, 18 turnover performance and fell to the Wildcats 67-61 at Villanova. Jermaine Samuels scored a career-high 29 points for the defending national champions. He entered the game averaging just 4.1 points a game on the season. Villanova (21-8, 12-4 Big East) moved back to within a half game of Marquette (23-5, 12-3) in the Big East standings. 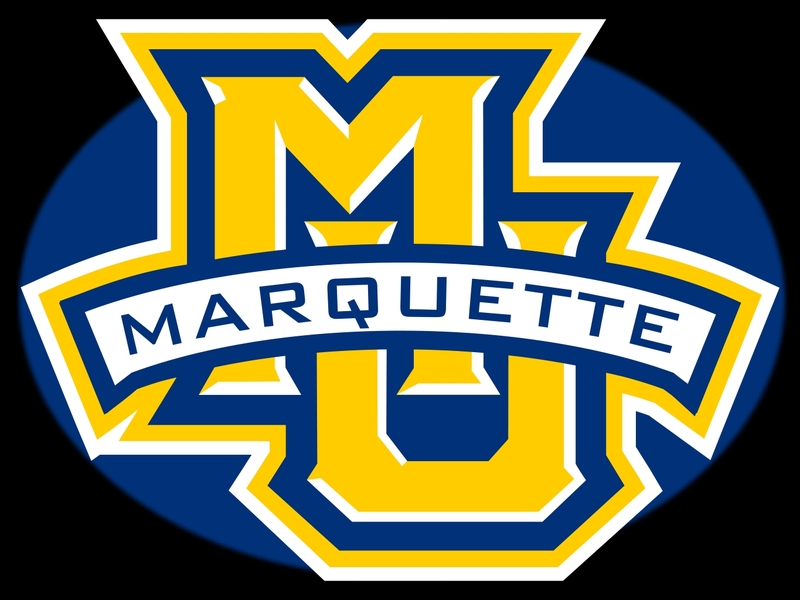 The Wildcats have two games left in the regular season, while Marquette has three left. Villanova needs Marquette to drop one of its final games to have a s hot at the Big East title. Markus Howard led the Golden Eagles with 25 points and reached 1,000 points in his career. The Golden Eagles return home to host Creighton on Sunday at Fiserv Forum. Villanova hosts Butler on Saturday in Philadelphia’s Wells Fargo Center.